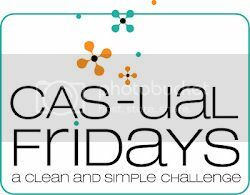 This is my first entry to CAS-ual Fridays. Love all the cards done by the DT. They are just so fabulous and really sets you in the "spring" mood. It has been raining cats and dogs here in Penang. Can't wait for some sunshine. Well, I love the 'Spring is in the air' and the 'April showers'. 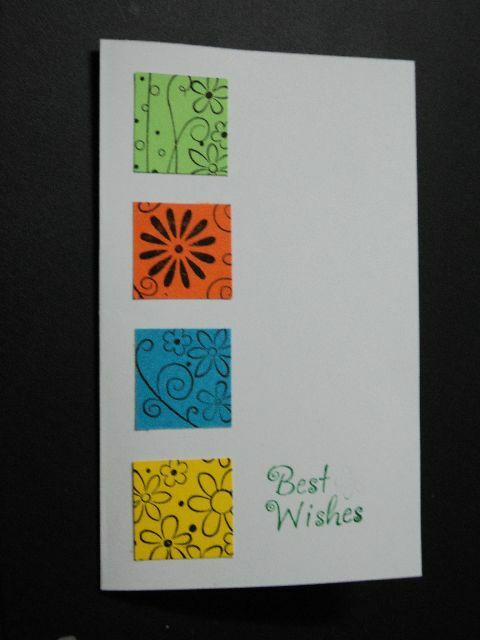 Material used: Well card stocks and stamps from local stationary shop. Ink from Versafine Onyx Black for the flower stamps and Versa Color Green for the sentiment. The green, orange, blue and yellow are squared at 3cms. And that's it. Hey AARTI!! 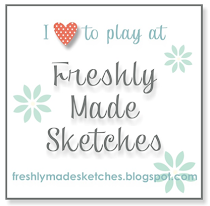 Just stumbled across your blog =D I heard...(well, saw) the good news! CONGRATULATIONS! So beautiful card ! You are gifted ! See you work, give me envy to try again x') !